We had a very informative day at the Miss Selfridge Supplier Training Day Distribution Centre at Milton Keynes. 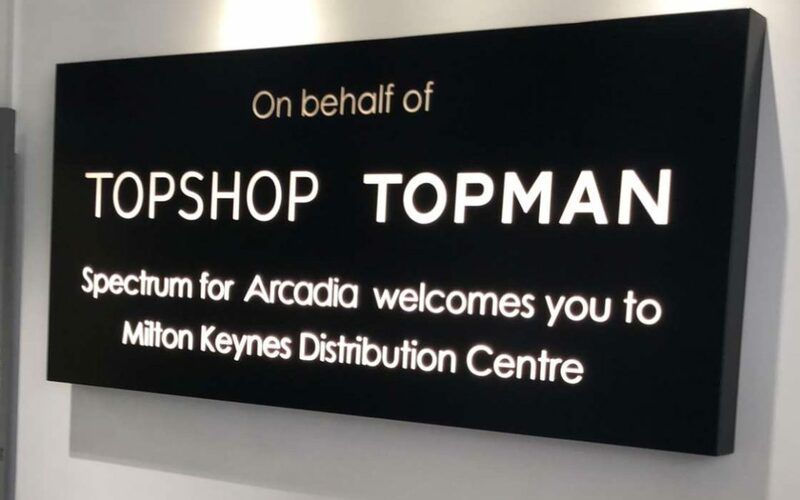 We can not wait to be supplying to the Arcadia Group! We will now be available to buy straight from the High Street so don’t forget to pop into any of the Miss Selfridge stores at Oxford Street, Trafford Centre, Liverpool and Brighton and be sure to tag us on your posts as we would love to see your talented creations.